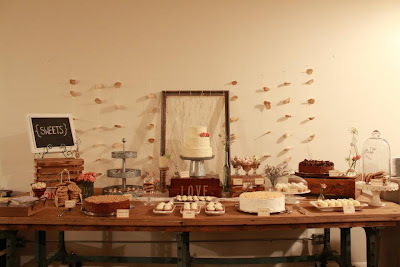 Before things really start ramping up here again in the next few weeks, I wanted to re-cap some of our favorite Sweet Tables from this past Fall/Winter. 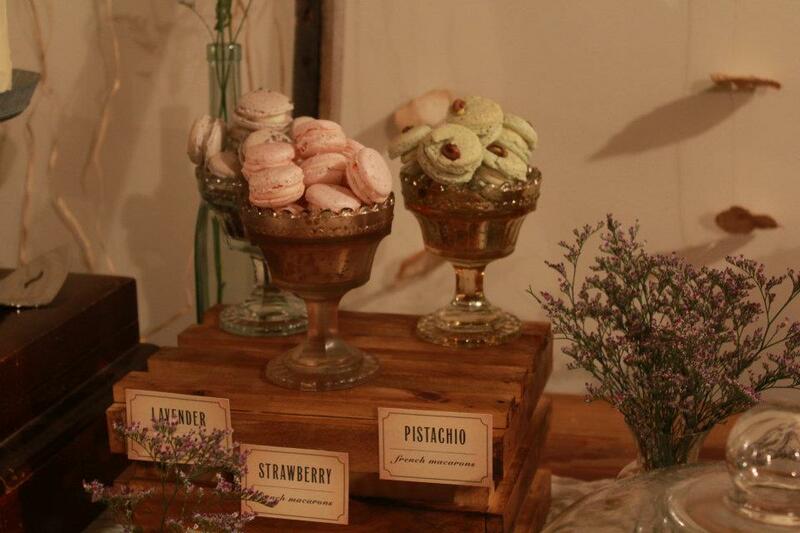 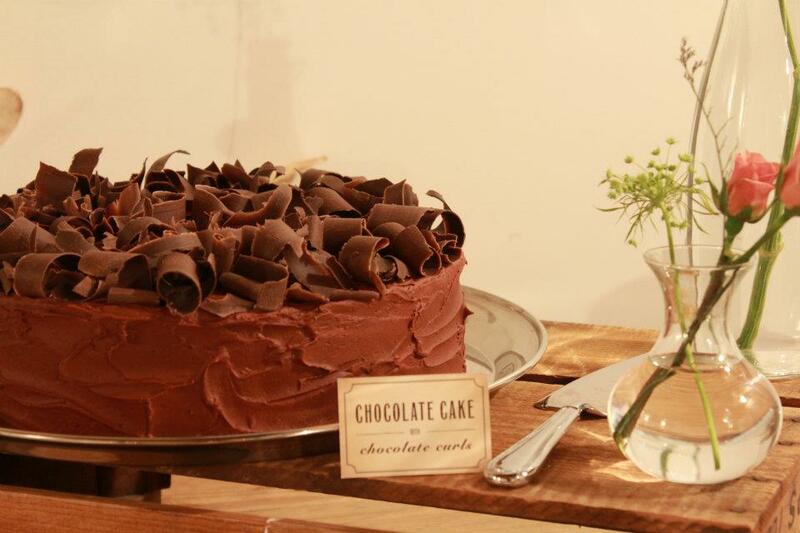 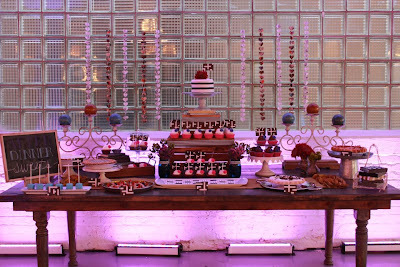 We still have a couple more dessert tables before Spring, so keep checking back! 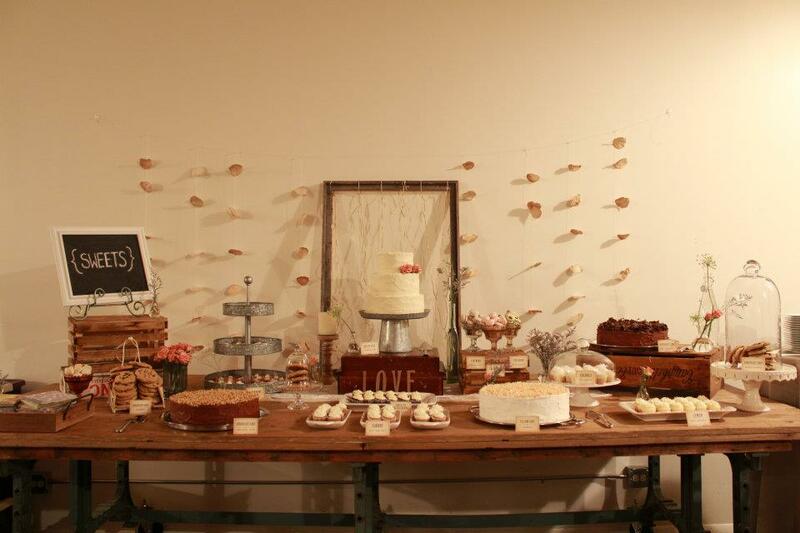 This was an absolutely gorgeous wedding at the Ravenswood Event Center. 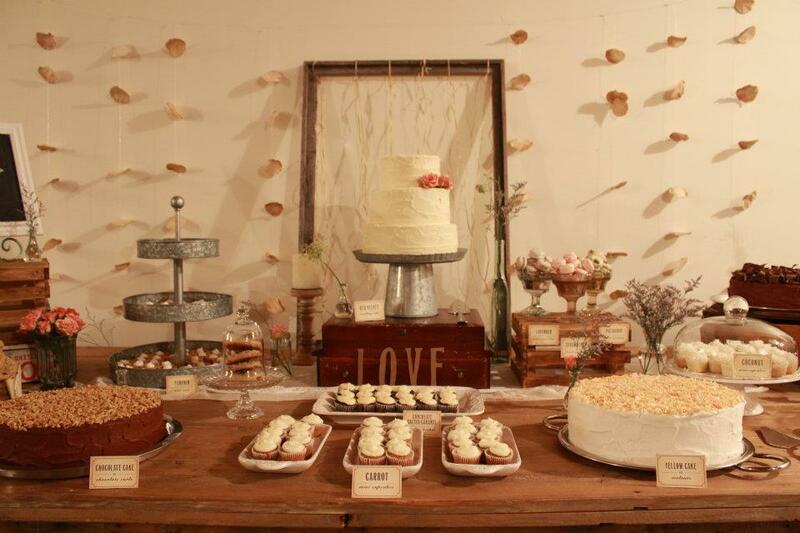 The muted color scheme and vintage vibe created such a warm and inviting atmosphere. 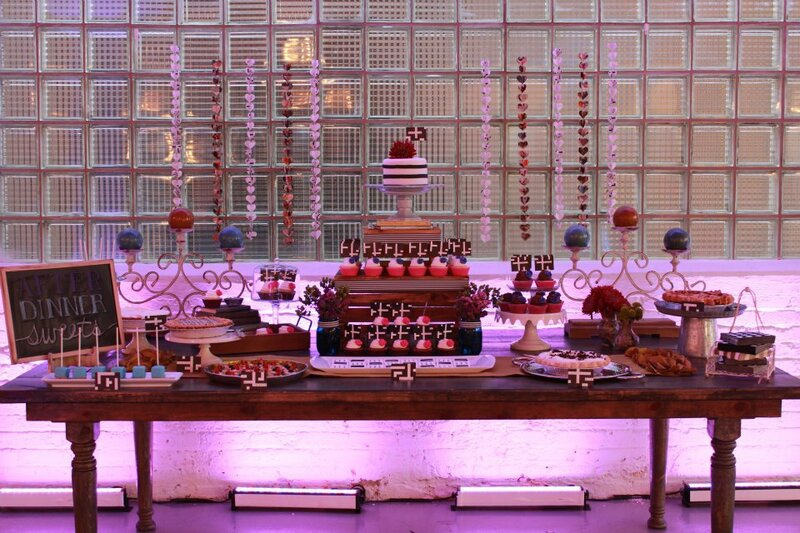 We had so much fun designing this eclectic and colorful Sweet Table at the one of a kind Room 1520. 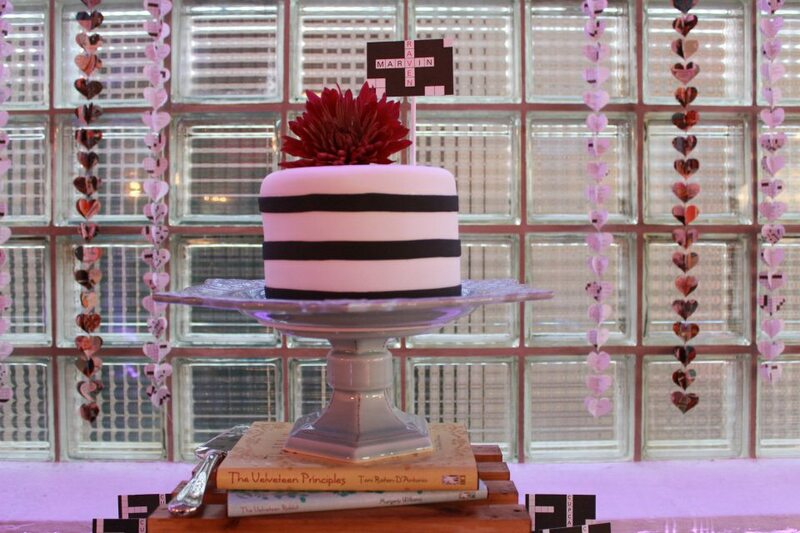 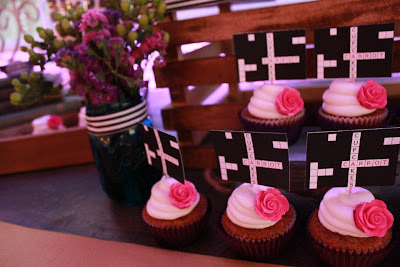 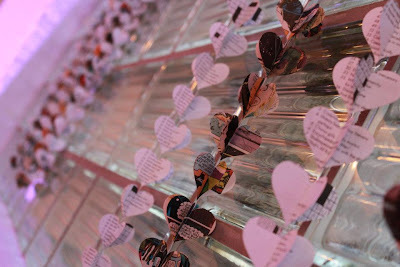 From the custom designed crossword puzzle dessert tags to the comic and crossword backdrop and vintage/classic books, this table was truly a unique reflection of the bride and groom. 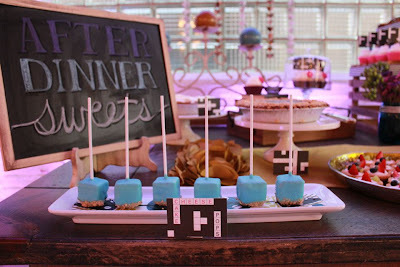 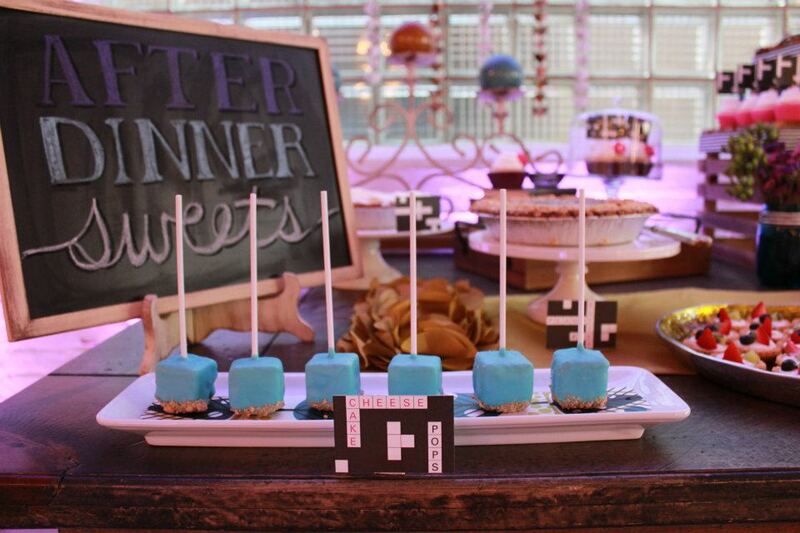 Check out the HD videos for each of these Sweet Tables on our Facebook page!